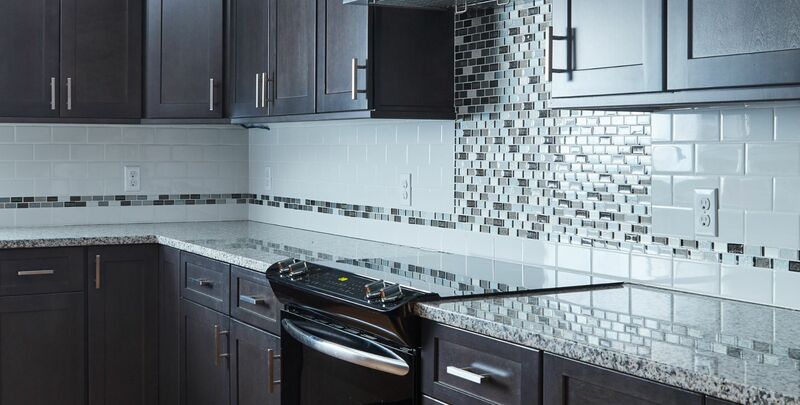 The Galaxy Cobblestone cabinets bring their dusky, mystical appeal to this stunning transitional style kitchen. The deep, rich undertones of the cabinets add an intimate vibe to this glamourous space. 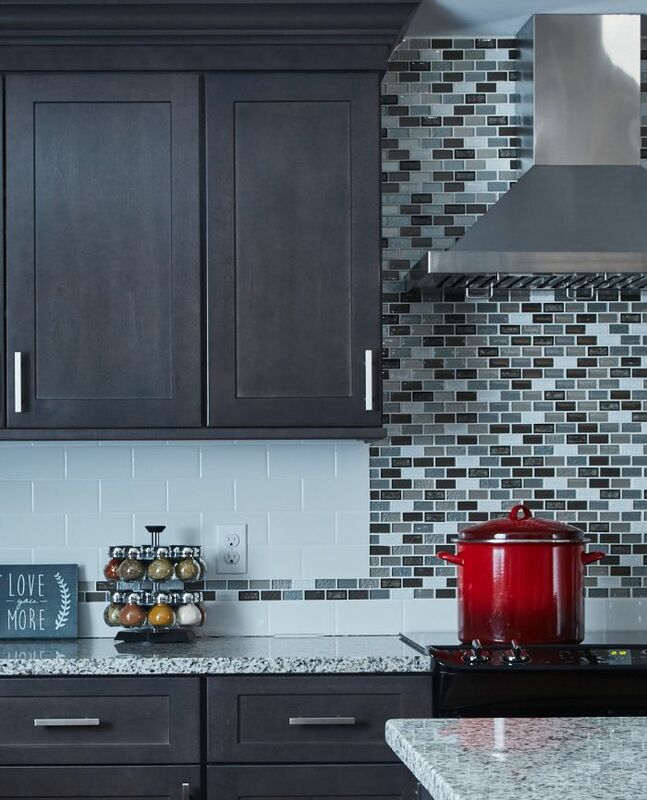 Perfect for the go-getter with a sophisticated sense of style, this kitchen inspires spontaneity and enthusiasm. 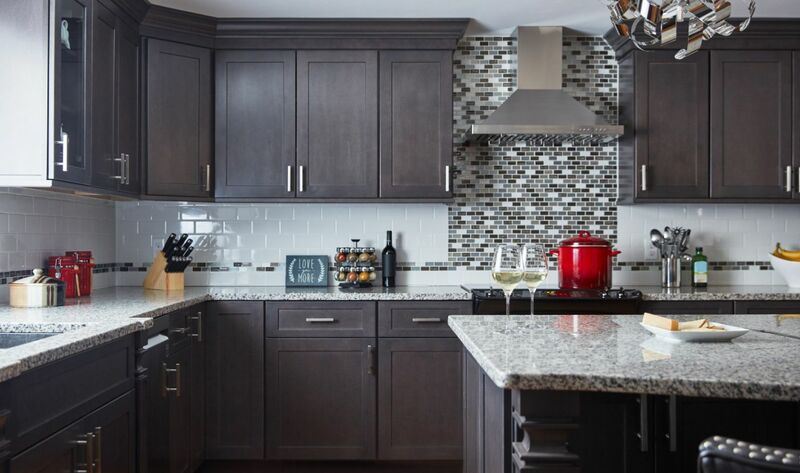 The magnetic allure of this classy kitchen ensures there’s always a perfect excuse to raise a glass! 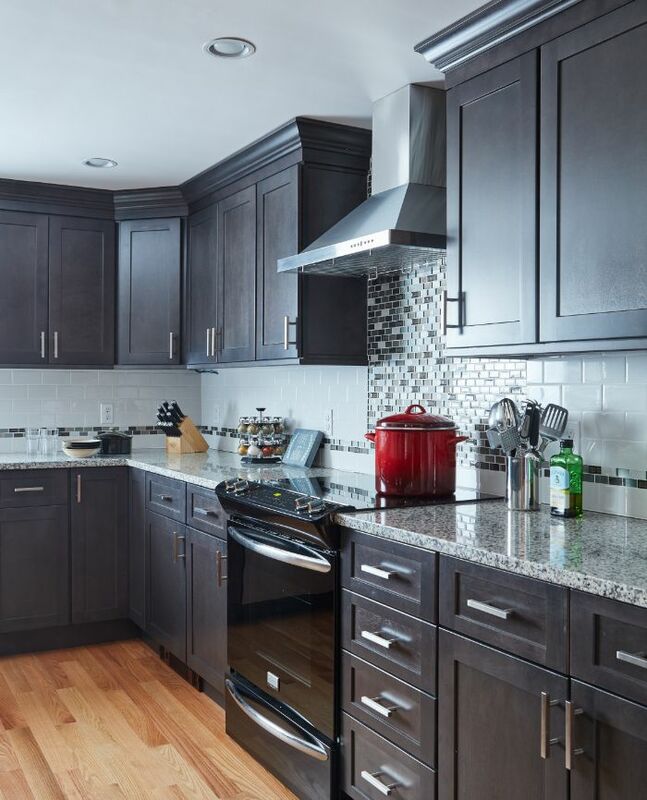 Kitchen by: Watch City Kitchens, Waltham, MA.